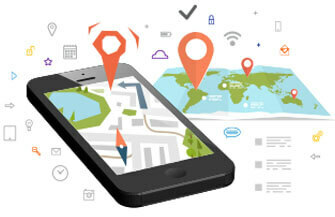 SipCo offers GPS tracking software application which can be installed on phones and Tablets using Android OS and iOS. 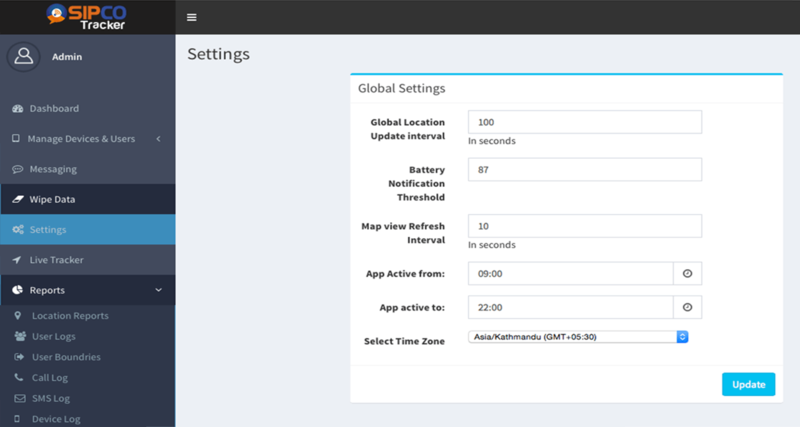 The GPS tracker application will be installed on the desired devices by the administrator and he can monitor the users remotely from a WebPortal . shots of the Sipco Tracker . 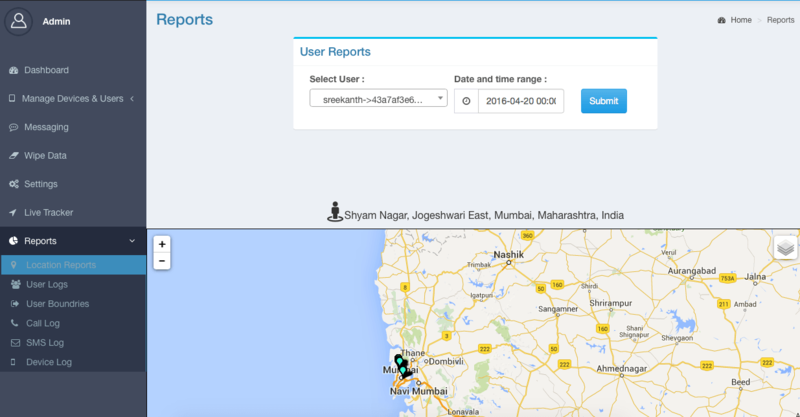 SipCo Tracker assist the administrator to track users in real-time and can even pull previous location reports by choosing date and time. Admin can see Call Log, SMS log, Mobile switch off and switch on time of all the devices on WEBPORTAL. This would enable the administrator to know the actual status of the user. 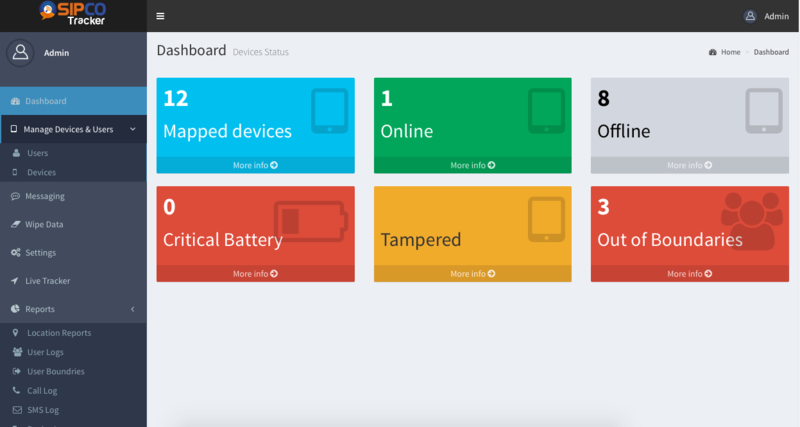 SipCo Tracker facilitates the user to see battery information in percentage of all mobile phones in real time as well as past reports. It also supports to see reports about the new applications installed on devices (mobiles or tabs) along with the time user tried to close the application forcefully. This will avoid tampering of mobile. It is convenient to keep a check on some users who might switch off phone so as not to be tracked or they will try to close the application or install a new application which will interfere with tracking application. 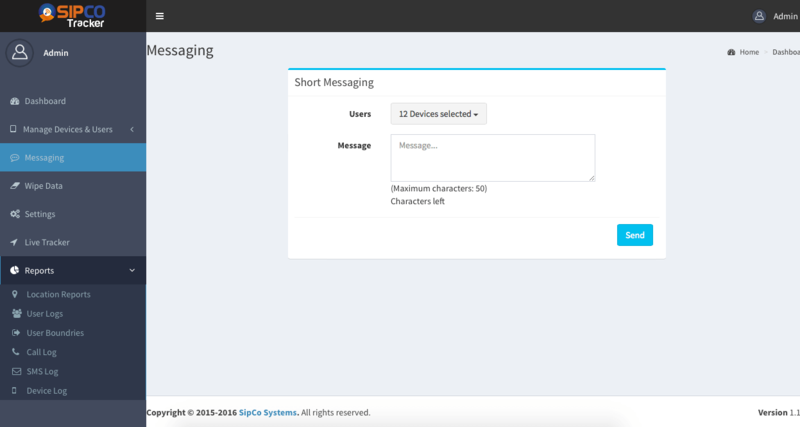 Admin can choose to receive location information through SMS when user mobiles are not connected to internet . 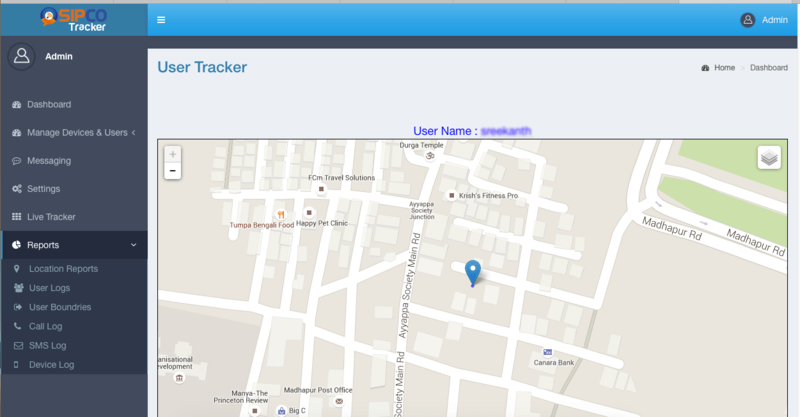 Also SipCo Tracker system publishes the user location information on the WebPortal once internet is available . It can be highly used in organizations where tracking employees or vehicles or its users is required. 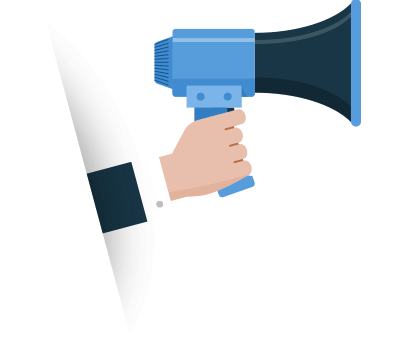 Generally some marketing companies may need it for tracking marketing executives or service engineers. This would help the organization to get more productivity and effective outcome from the employees due to constant appropriate monitoring. It can be used to track kids by installing application on kids tablet or a smart watch and increase the security level for them. 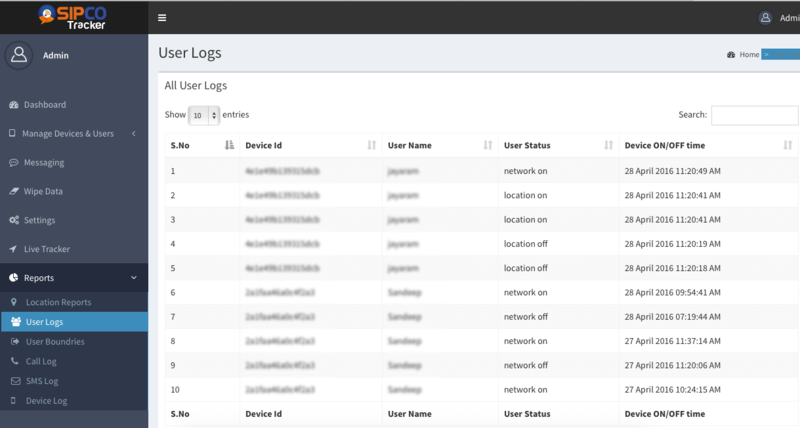 SipCo Tracker can pull Call Logs and SMS logs etc information from mobile devices.